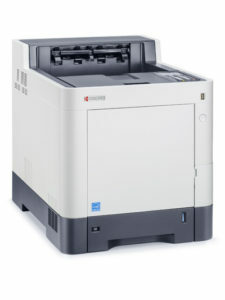 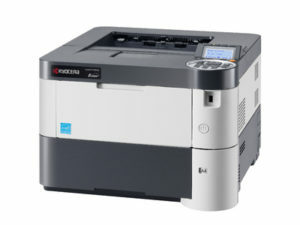 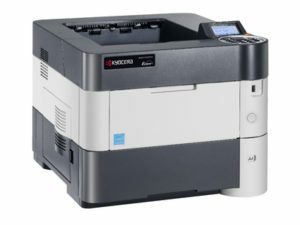 Speed up your office with this new colour printing device. 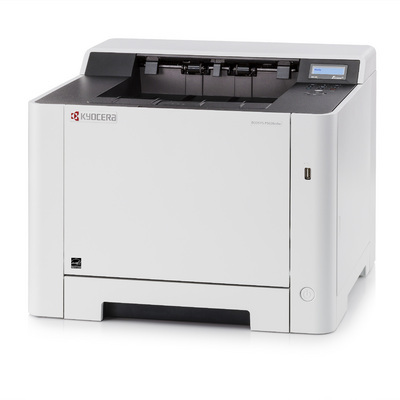 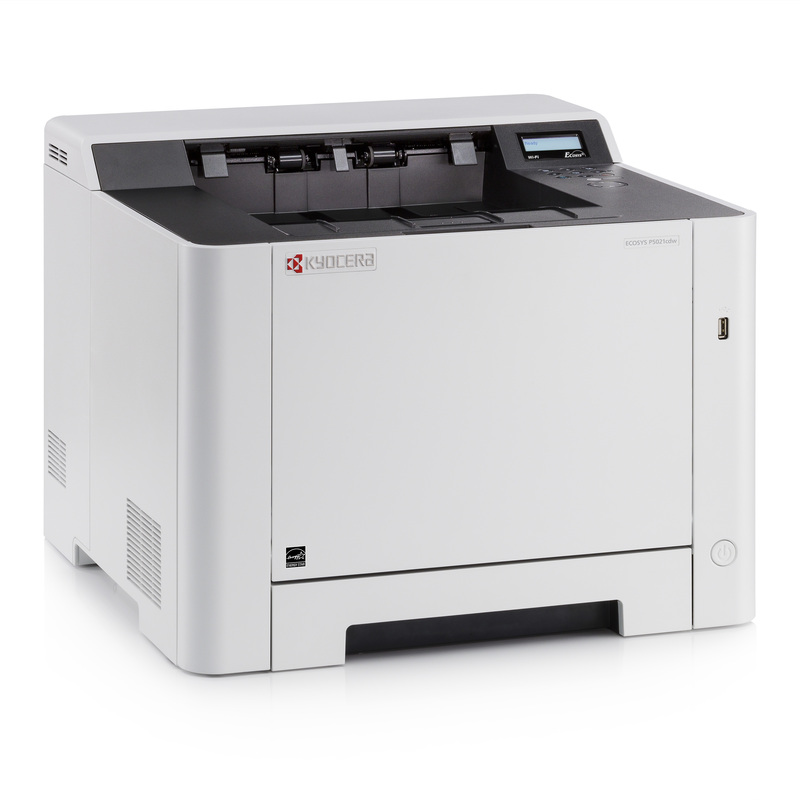 The high-performance print controller, with its 800 MHz CPU, achieves brilliant colour printout results in no time. 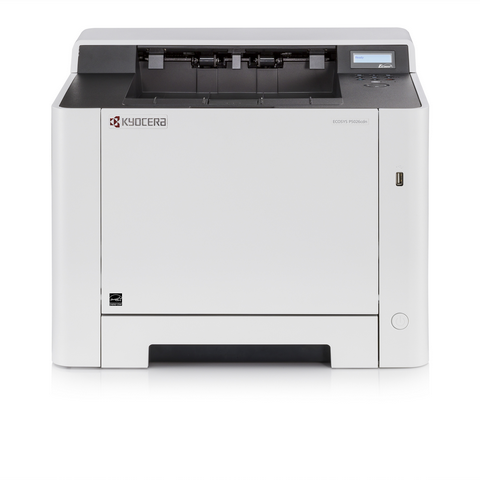 Moreover, it comes up with a short warm-up phase and reduces the time-till-first-page printing to 9.5/10.5 seconds for b/w and colour. 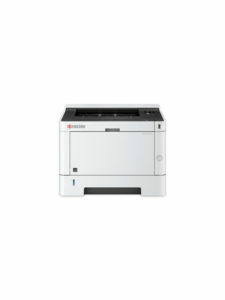 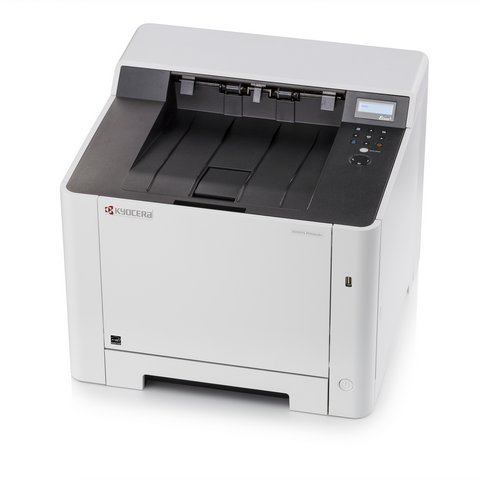 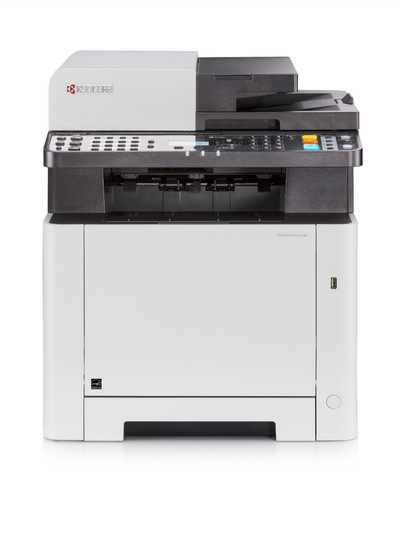 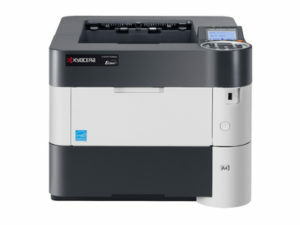 For even more productivity, the device provides Wi-Fi and LAN and offers mobile printing support for professional and easy output of your documents – ideal for optimised and rapid office tasks.